So if you follow me on Insta you’ll know that we just spent a lovely week down in South Devon with my partners 2 teenage boys and parents. We stayed at The Thatches which are gorgeous little luxury chalets based in Modbury. My Mum actually lives down in Devon so I’m fairly familiar with the area and knew that my wardrobe needed to be a little more relaxed and dressed down compared to my last holiday to Nice however it still didn’t stop me over packing and bringing way too much with me!! Knowing we were taking the car and no baggage weight issues just made things heaps worse too! Here’s my piles of organise chaos before I stuffed it all into my suit case!! The day before we left I was working out of Elys Of Wimbledon, styling a couple of ladies and accidentally bought a few bits and pieces for my holiday including these fab Levis Cut Offs which were perfect for traveling in and the weather forecast was predicted to be super sunny so I knew these would be a winner through out the week and well worth the fifty quid investment! I was super lucky to be gifted a couple of gorgeous little playsuits by the Jes Lifestyle, an independent brand based in Colchester, Essex. Jes Lifestyle only works with small manufactures to bring you unique products sourced and designed by Jessica Schomberg. Most of Jes’s pieces come in just one or two sizes and fits a size 8-12 however I would say that the black Grace Jumpsuit I’m wearing below was pretty roomy and would prob fit up to a size 14, possibly even a 16! This black Grace Jumpsuit was so versatile, I wore to the beach and was perfect to throw on over the bikini but also wore in the evening for a family BBQ, as you can see here in the middle picture. Jes also kindly sent me this gorgeous Green leopard print Cara Jumpsuit. If you follow me on Insta you’ll know I have a little bit of an obsession of leopard print at the moment so absolutely loved this rather cheeky little number. So clearly one pair of Levis cut-offs wasn’t enough for 7 days, obviously one needs a pale washed out denim pair too!! I picked these ones up earlier in the year at Portabello Road for a bargain price of £15 and love their chilled out look & vibe teamed with this super cute Aztec Halter Neck Sun Top from my favorite little local Beckenham Boutique South Of the River. The evenings were pretty chilled, a lovely BBQ on the veranda and then a visit to the games room in the Thatches village site to access to access the free wifi and teach the boys how to play pool. This play suite is absolutely donkeys years old and when I checked the label to tag in the brand on my IG grid, I was sfairly surprised to find that is it was from AX Paris. I must have bought it from ASOS as I genuinely can’t remember every visiting or purchasing from here. 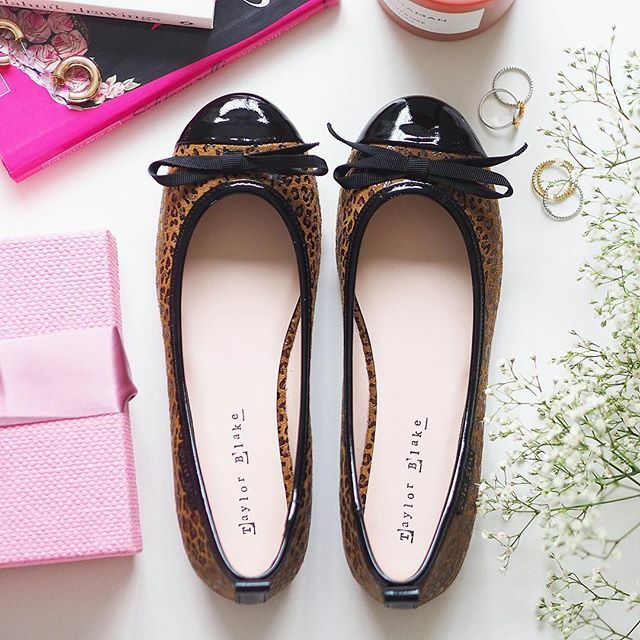 Has anyone else, I’ve just had a look online and they look like they have some fab Leopard print pieces….not that I need any more of course!! Here are a few more looks and pics that I’d previously posted on my grid……. I absolutely adore this Jess Collettte hat that I won in a competition and have worn and tagged Jess in so much on my Insta that she is no doubt sick of me!! I equally love this basket bag that was kindly gifted to me at the beginning of the summer by the lovely ladies at Queen Bee Collective and having had a look on their website this is actually no longer available on their site but they have plenty of basket bag alternatives!!! After Leopard my next fav colour is red!! This red denim skirt is from ASOS and I actually went for the TALL version which can be found here. Teamed with a this stripey halter neck vest from Top shop created a fun look for dinner in Modbury….. the most instagramable village!! I also picked this little Pretty Little things Bardot Dress up in the same ASOS delivery!! This was perfect again to throw over the bikini and also doubled up as an #OOTEve too, so well worth the £20!! This Stradivarius headband was such a life saver, I just love it! Super easy way to keep my crazy frizzy hair under control and all for 7 quid!! Result!! The bikini is a few years from Very.co.uk I love a white bikini although a bit of a bloody nightmare when you’re a fake tan addict like myself. I’ve linked another here for you if you’re in the market. My last purchase for the holiday was this really pretty sundress from Super Dry. Now to be fair this is not a brand I would normally shop at however I spotted it, again whist styling a client at Elys of Wimbledon and could’nt resit adding this to my laid back Devon summer wardrobe. Annoying I can’t find it online now and I think I nabbed the last one in Elys. I’ve styled it here with a my fav denim jacket from H&M. This is literally the best denim jacket out there on the highs street in my opinion, I have it in a dark denim too and have also added a link here for you. Finally thank the Lord I packed my super cosy Urban Shore grey sweat as although extremely lucky with the gorgeous sunny weather, by the end of the week things started to cloud over and get a little chilly. So there you go, that’s it, 7 days in Devon and thats basically all I needed! !